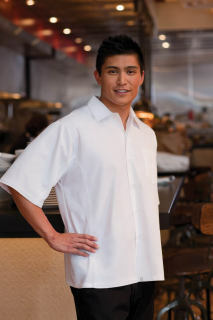 Chef Works cook shirts are a staple in kitchens across the country. 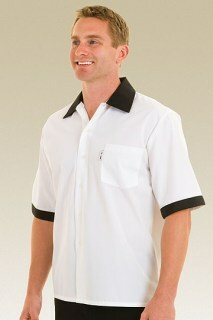 These short-sleeve button-down cook shirts are a comfortable, durable alternative to polo shirts. They are easy to clean and their polyester and cotton blend fabric endures wash after wash and still maintains its quality, shape, and fit. 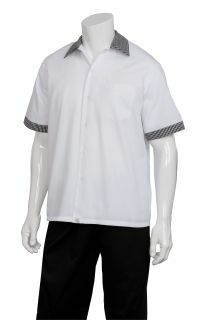 These cook shirts are sharp and sophisticated, and easily transition from back of house to front of house. 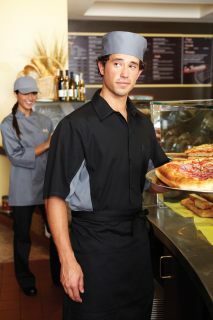 Chef Works Cool Vent shirts are a great alternative to the typical polo, and they offer the added benefit of Chef Works Cool Vent technology. 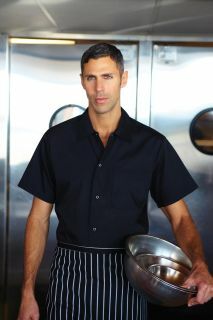 Chef Works Cool Vent shirts feature moisture-wicking fabric as well as special vents that keeps thecool air flowing to the skin. These Cool Vent shirts come in styles for both men and women, and you can choose from a variety of vibrant colors. 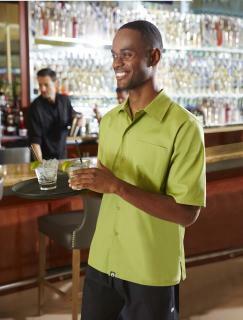 Chef Works universal shirts are perfect for a variety of industries and positions. 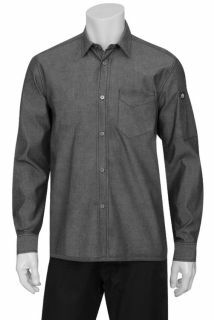 These universal shirts are a refreshing change of pace from the standard polo shirt.  They're sophisticated enough for those in customer-facing roles, and they're hardworking and durable enough for those doing the hard labor behind the scenes. 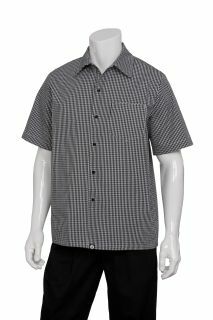 These short-sleeve button-down shirts are made with a durable polyester blend that will retain its fit, shape, and quality wash after wash. They also feature Chef Works Cool Vent technology, which wicks moisture away from the skin and brings cool, refreshing air in through the special panels. 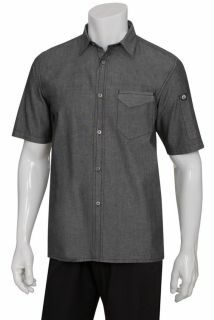 These universal shirts are available in styles for both men and women, and they come in a wide range of sizes.